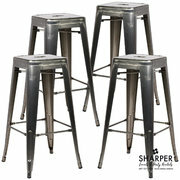 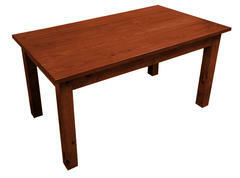 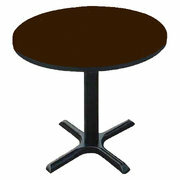 Tables and chairs event rentals on the Seacoast of Maine around York County and beyond! 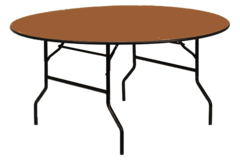 We offer many styles of table and chair event rentals on the Seacoast of Maine and around York County. 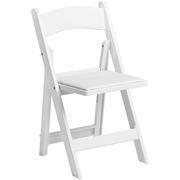 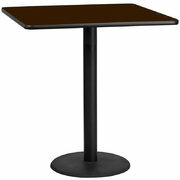 Please note when renting tables and chairs from us the price does not include setup or takedown. 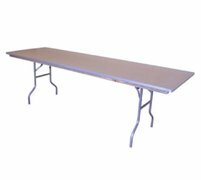 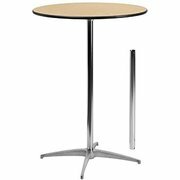 If you would like us to set up your tables and chairs there is an additional fee that is calculated based on your quantities ordered. 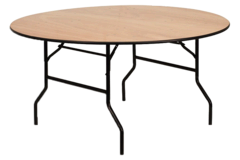 In addition, we ask that you stack chairs properly back on racks and tables accessible to our trucks and trailers.